I provide metal repair and welding/fabrication services based out of Newark, Delaware and surrounding areas. I can handle everything from small repair jobs which are as simple as having a part dropped off at my shop, to setting up my mobile rig at your location to do mass fabrication or repairs! We perform MIG, AC/DC TIG and Stick Welding as well as Plasma Cutting! 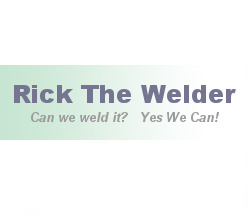 Your #1 Best Equipped Newark, Delaware Welder! Truck bodies, utility dump beds. Artwork, Metal Designs, Architectural etc. I've worked in Industrial / Commercial settings as well as Residential, on the side of the road, and even in the middle of a field to repair a piece of farm equipment. I have a fully mobile shop that is offroad capable, if you can't bring it to me then I'll come to you! I have equipment to do small welding projects right up to large structural projects, plasma cutting, custom engineering, material transport, etc. Anything you have from a small repair on a landscaping trailer for your business right up to a major engineering project, give me a call and let me impress you today! Let's discuss your needs! Have an Emergency? Same day service is available! Philadelphia, Delaware, Maryland, DC, New Jersey and in some cases we've gone as far as New York and Virginia! Mobile Welding of Aluminum, Steel, Stainless Steel, Bronze and cast metals. 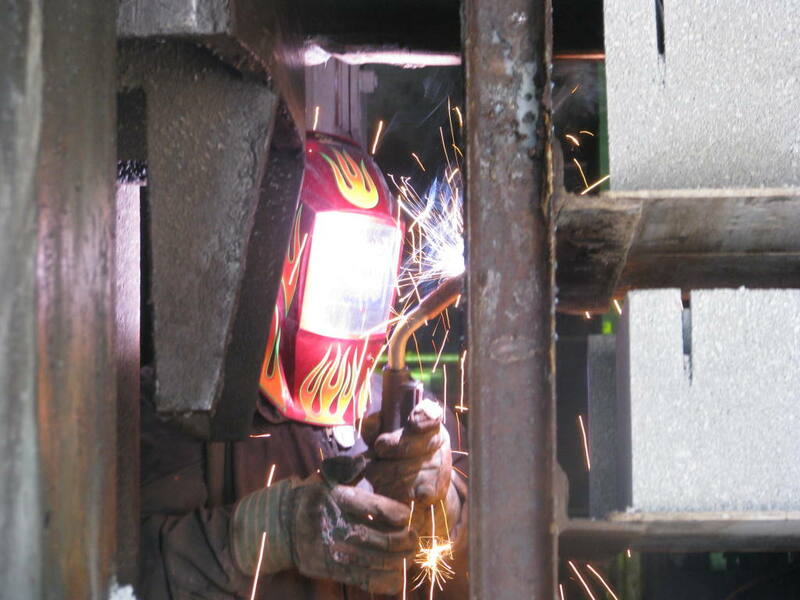 Newark, Delaware welding, on site metal repairs, plasma cutting and fabrication. My mobile welding rig is equipped with two on board diesel generators, gas air compressor, mobile plasma cutting and gouging system with extended torch lead, suitcase feeder, spoolgun, stick welding rig, long leads, drill press, chop saw, hundreds of hand tools as well as stock materials. I'm 99% ready for 100% of your problems! and the other 1% can be gotten in 24 hours or less! Any Job, Big or Small, Done Right or Not at All! !